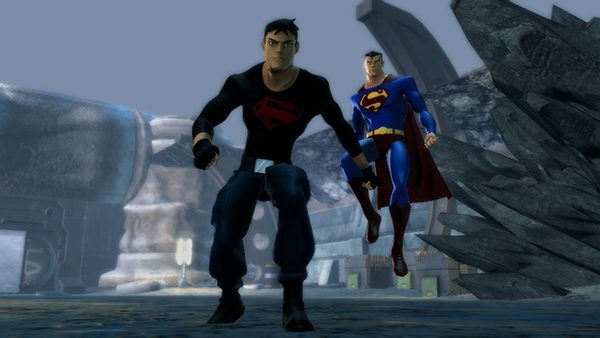 While many may have been looking forward to the release of Young Justice: Legacy later this year for a variety of consoles, unfortunately it looks like Wii and Wii U gamers will be left out of the release as developer Little Orbit has confirmed that those versions of the game have been cancelled. 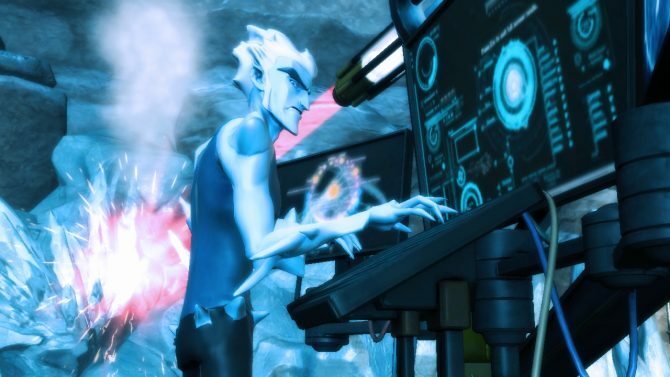 Fans of the popular TV series that the game is based on may be disappointed in the news of the game’s cancelled Wii U and Wii versions, but with the game about to be widely available on other consoles (including Nintendo’s own 3DS), there still leaves a few options for young gamers to get their hands on the title at release. 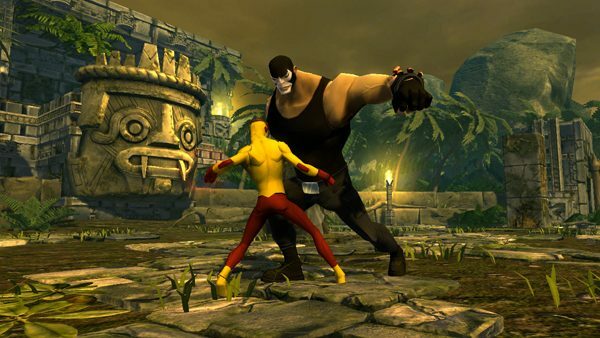 Young Justice: Legacy releases for Xbox 360, PS3, PC, and 3DS on November 19th, 2013. 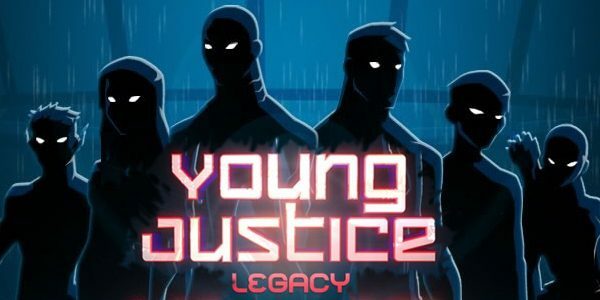 Preview: Can Young Justice: Legacy Gives TV Fans A Taste Of The Show They Miss So Dearly?